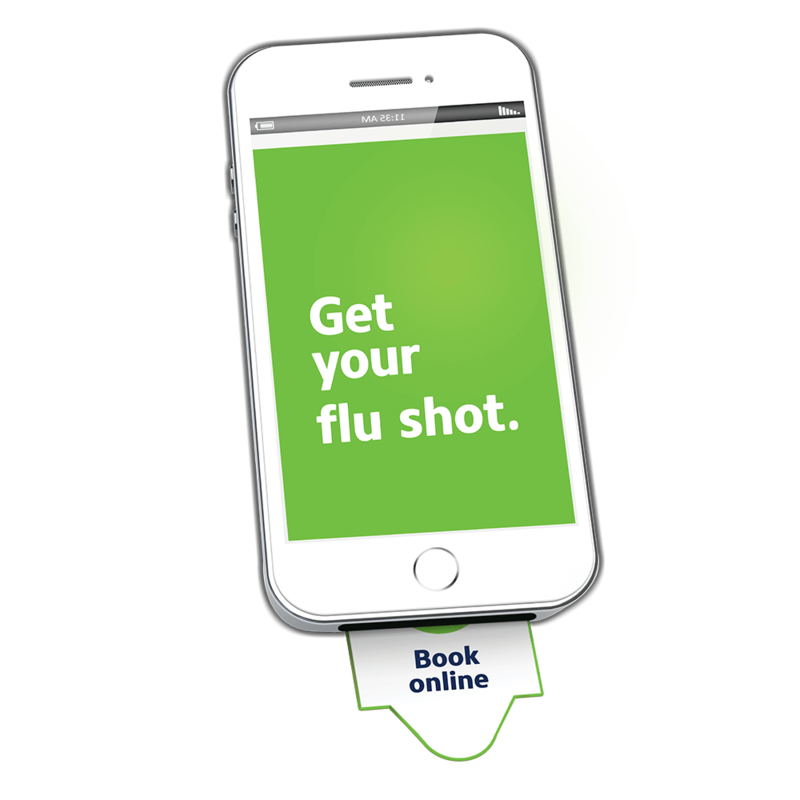 Your pharmacist owner affiliated with Familiprix offers a flu vaccination service. A flu vaccination remains THE BEST PREVENTION METHOD for influenza. Getting the vaccine every fall will protect you throughout the winter period. By doing so, you will be less at risk of any complications related to this virus. Lastly, when you get the vaccine, not only do you protect yourself, you also protect family members and those around you who are unable to get the vaccine (such as very young children). Make an appointment with a participating pharmacist owner affiliated with Familiprix. *Symptoms may vary depending on age and general health. For more information: sante.gouv.qc.ca/conseils-et-prevention/differences-entre-la-grippe-et-le-rhume September 27, 2016 version.. The vaccine is recommended annually, in the fall, before the first cases occur. The first weeks of November seem to be the perfect time. Young children are more vulnerable than healthy adults. By vaccinating the whole family, we provide optimal protection. Older people have a higher risk of developing complications related to influenza. Vaccination is highly recommended for this population. The risks are higher during the 2nd and 3rd trimester and if the woman has concomitant illnesses. Vaccination is required in order to protect herself and her unborn child. Although the decision to be vaccinated is personal, the benefits are wide-reaching to everyone around you. Indeed, beyond your own protection, vaccines also protect your parents, children, relatives, co-workers and all others who are either too young or too sick to receive vaccines, or for whom vaccines have not been effective.